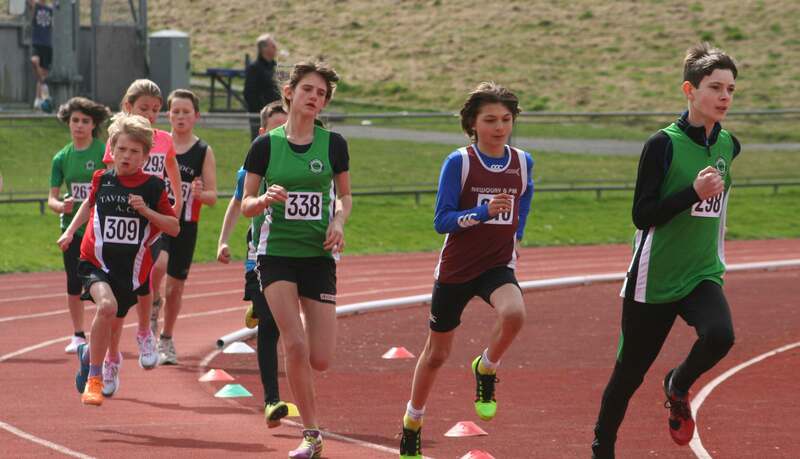 THE track and field season gets underway on Sunday when City of Plymouth Athletics Club host their annual Spring Warm-up Meet at Brickfields. The event is open to all ages, sexes and abilities from under-eights (panthers) to seniors. Wheelchair and ambulant athletes are also welcome. There is a full programme for all ages groups, with under-11 to under-17 athletes permitted to compete in a maximum of three events and under-20 and seniors five. The meet gets underway at 11am with the 300m under-17 hurdles and under-17, under-20 and senior high jump. The final event will be the 4x100m at 4.15pm.